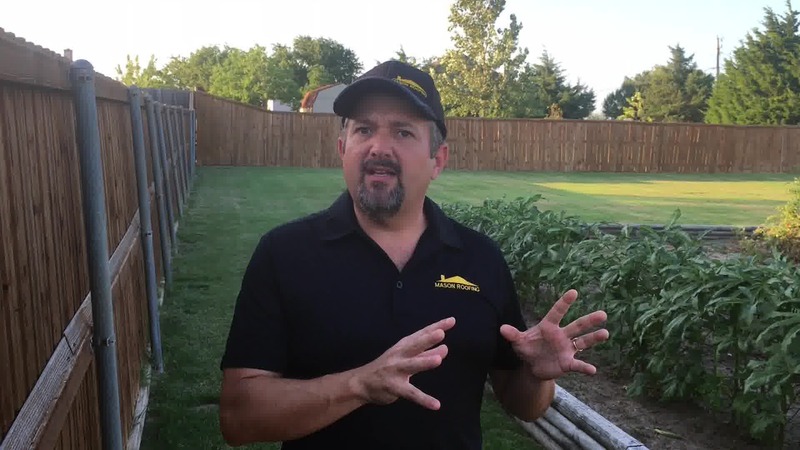 Are you searching for the best roofing contractors Rowlett Tx has to offer? If you are looking for the very best contractor to repair your roof, then you are at the right place. At Mason Roofing, we want to take the hassle out of dealing with your roofing needs. 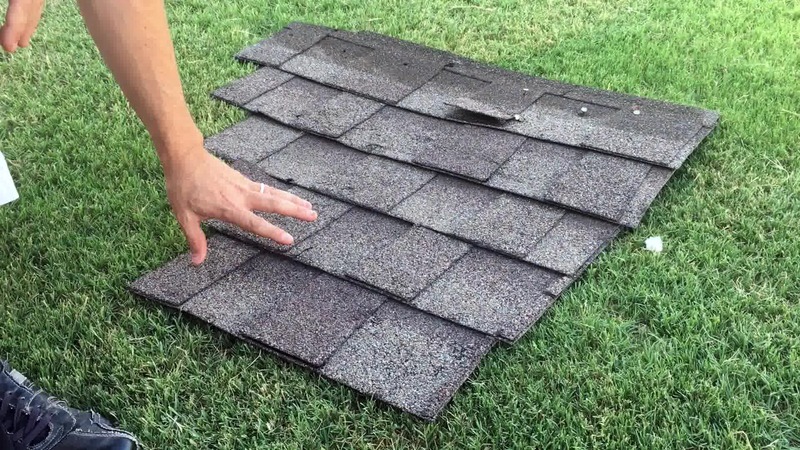 Whether it be hail damage, storm damage, or any other problems that you are experiencing with your current roof, you can count on us! 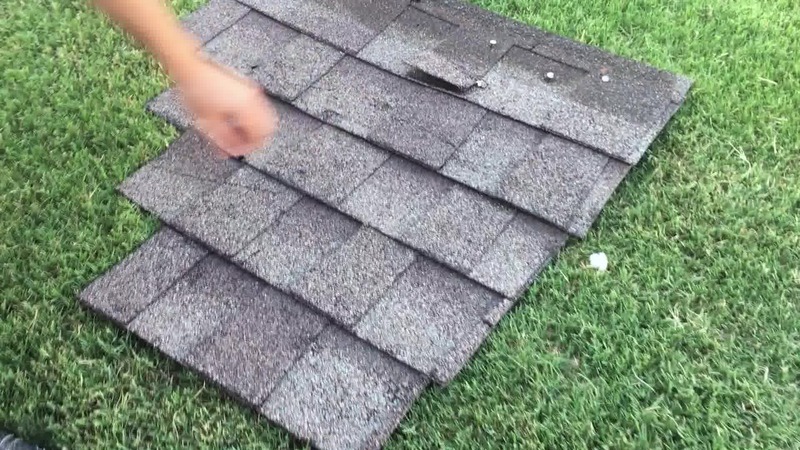 We are here for you when you need a reputable roofing company in Rowlett. 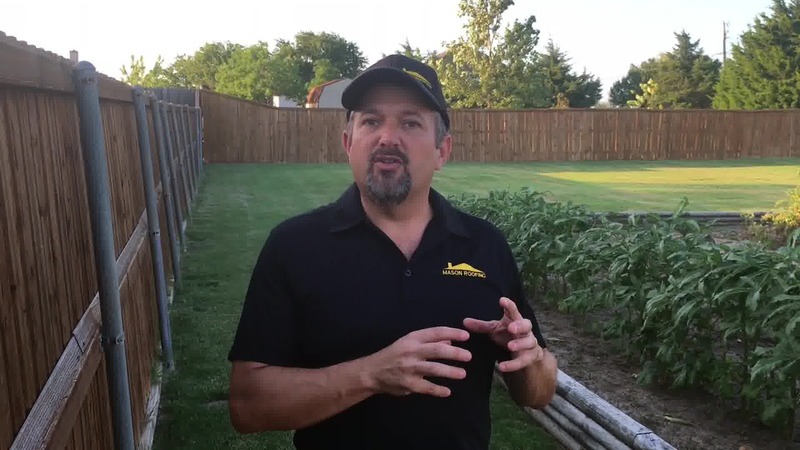 Check out this video tutorial where the owner of Mason Roofing, Paul Mason, explains to you how you can check your property for damage on your own if you like! 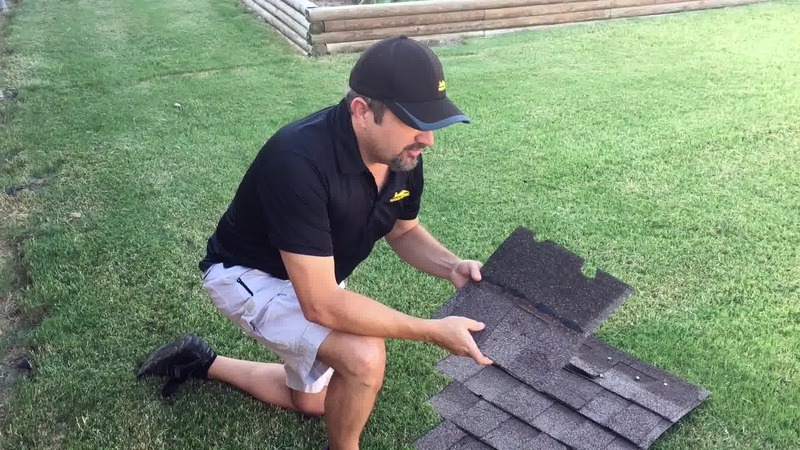 If you prefer a little bit of help, our team at Mason Roofing will gladly come out to you and check out your roof situation, at no cost to you! 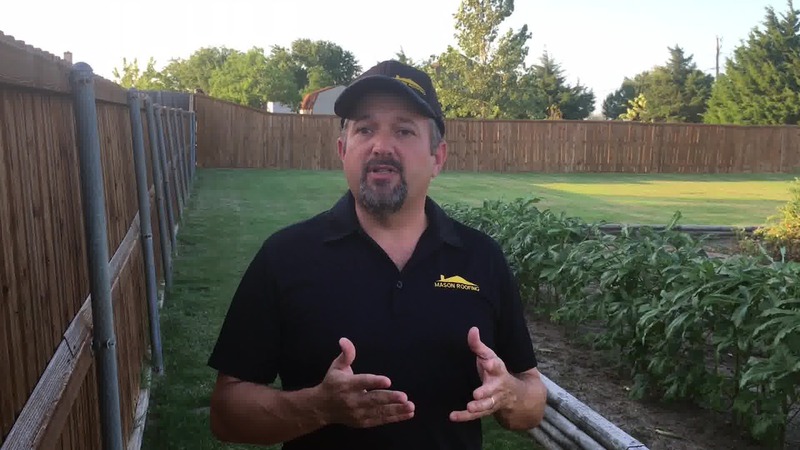 We will discover any problem with your roof and give you a free estimate that you can take to your insurance provider. Once they have determined how much they will pay for the daggers you have incurred, we will take it from there. 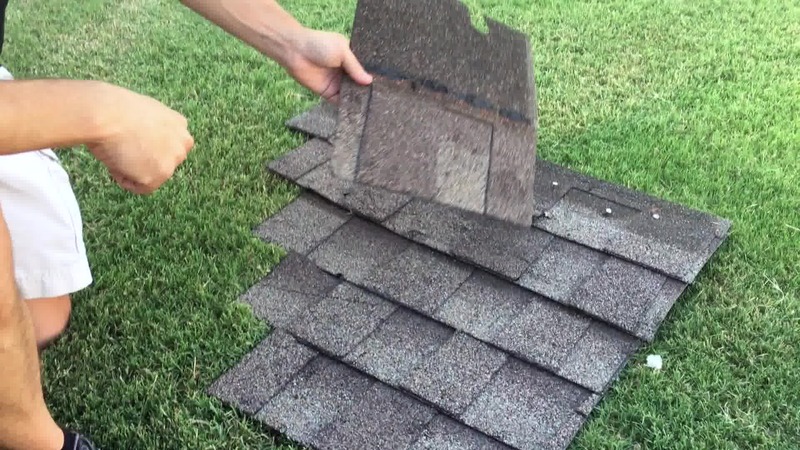 With all of the tornado damage in Rowlett to so many houses in the recent past, many roofing companies in Rowlett are still months away from being able to help you with your tornado damaged roof. At Mason Roofing, we are ready and able to help you in a timely manner. We will even manage and contract the work that is left to be taken care of in other parts of your home from the disaster. We strive for stellar customer service, not just good! With catastrophes like this on your hands, you are under enough stress already. Let us take some of your load by dealing with all of your home repairs. •	Roof - you maybe able to see dent marks in your roof from the ground below. 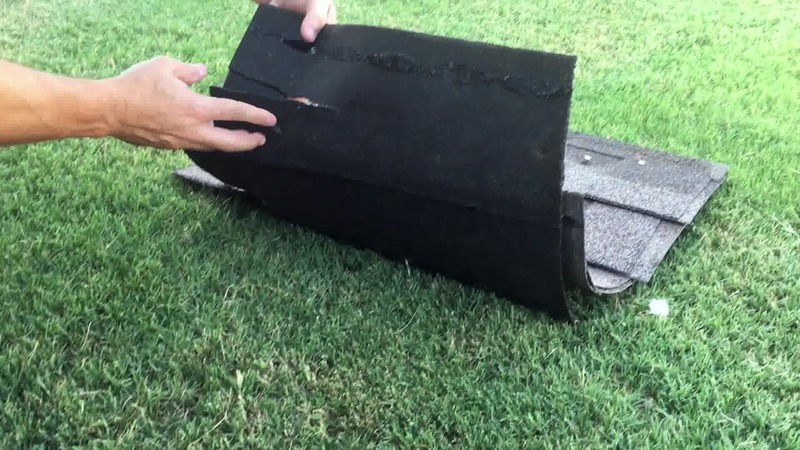 If your see asphalt come out of your downspouts after it rains, this could also be an indicator. •	Window Screens - Watch for streaks in the window screens that look like a cat climbed them- this could mean hail damage. •	Window Beading - May have holes or cracks from the hail. •	Gutters & Downspouts - Downspouts and gutters will appear visibly dented. •	Fence - You might notice dots in your fence’s stain. •	Air Conditioner -Your coils may be dented, and may need to be combed after a hail storm. 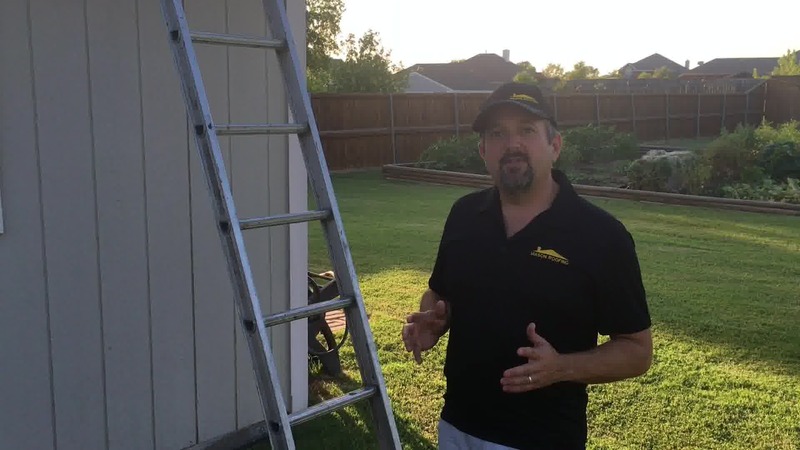 •	Painted Areas - Examine your siding, gutters, etc. 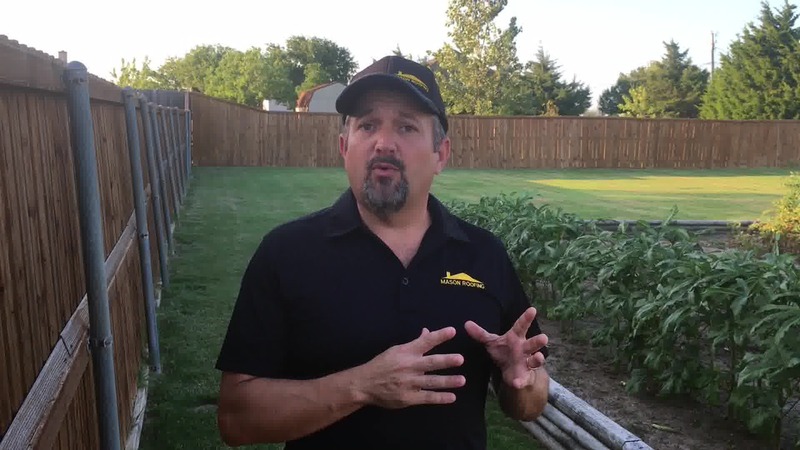 We would love to be considered as you search for roofing contractors in Rowlett Tx. 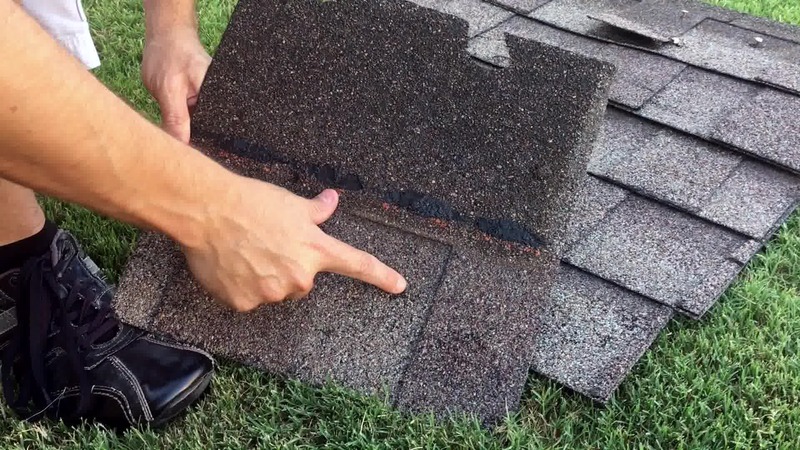 We hope to help with all of your roofing needs!